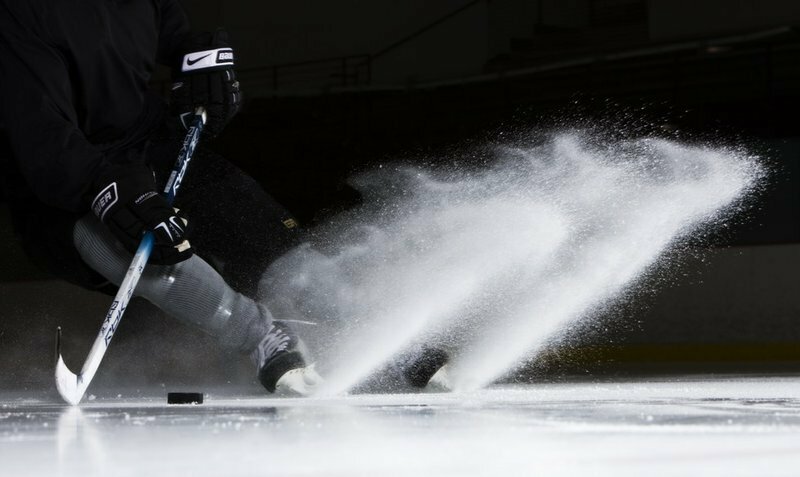 On this episode of the Hockey Strength Podcast, Anthony Donskov, founder of Donskov Strength and Conditioning in Columbus, Ohio offers new ways to improve the science of periodization, and how to adapt individual workouts in a team setting. Copyright 2011 HockeyStrengthandConditioning.com. All rights reserved.